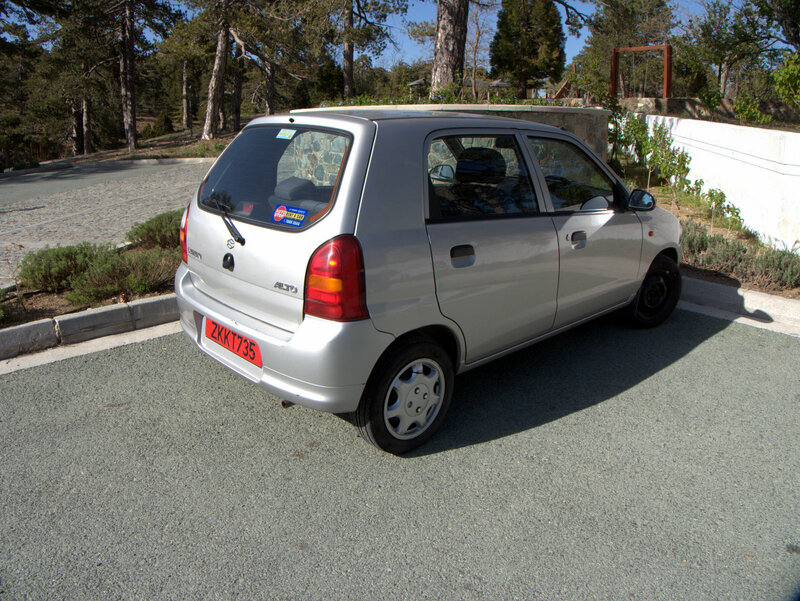 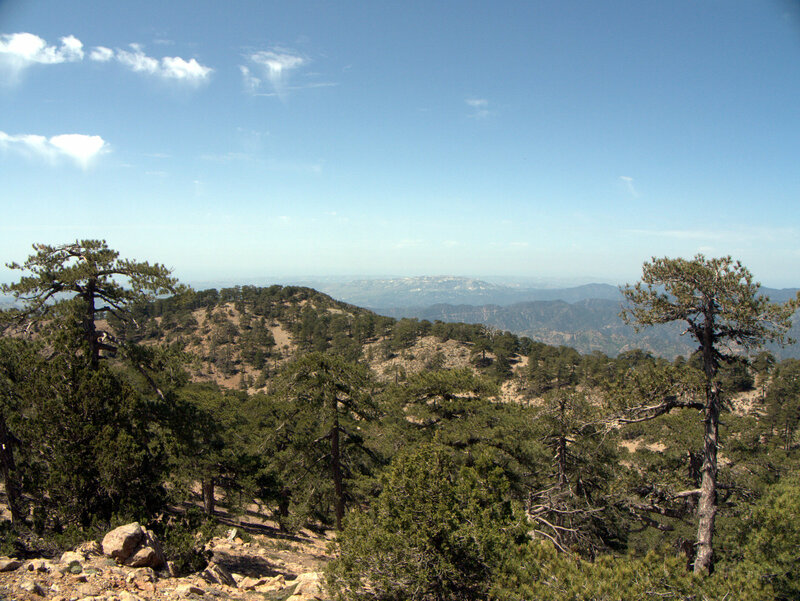 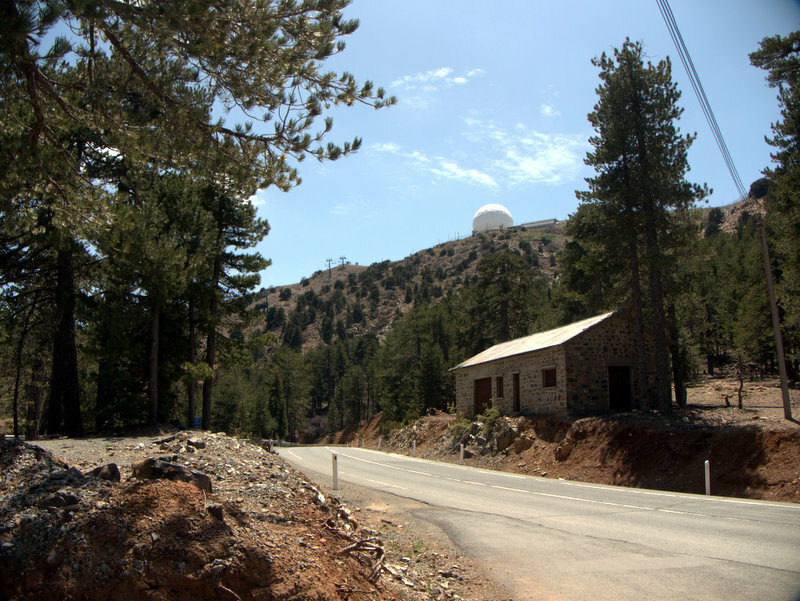 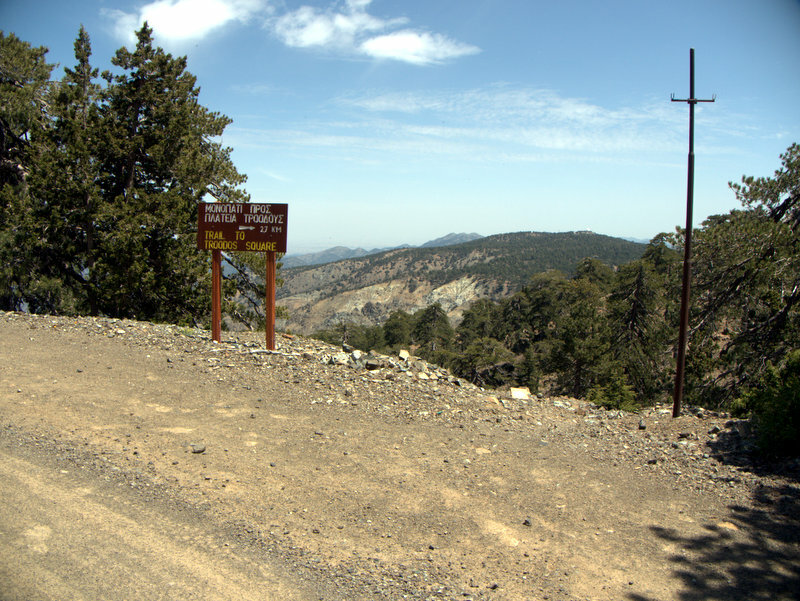 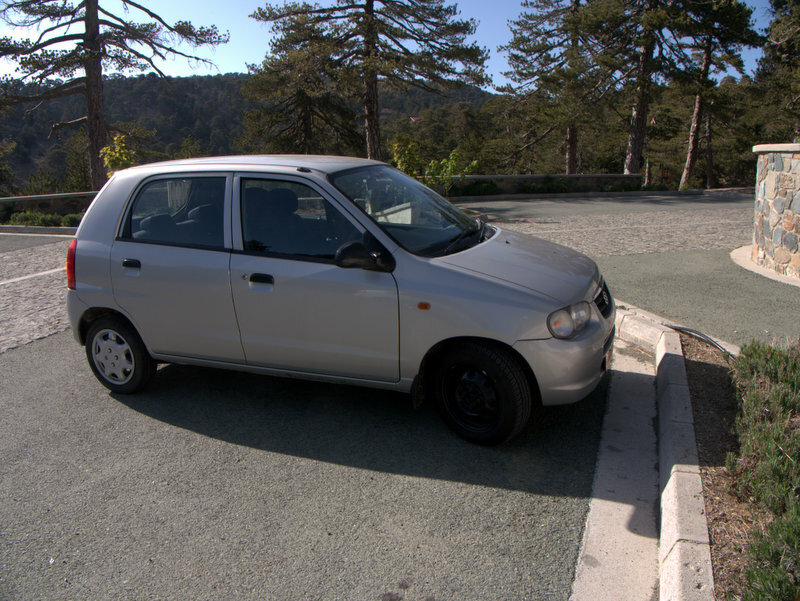 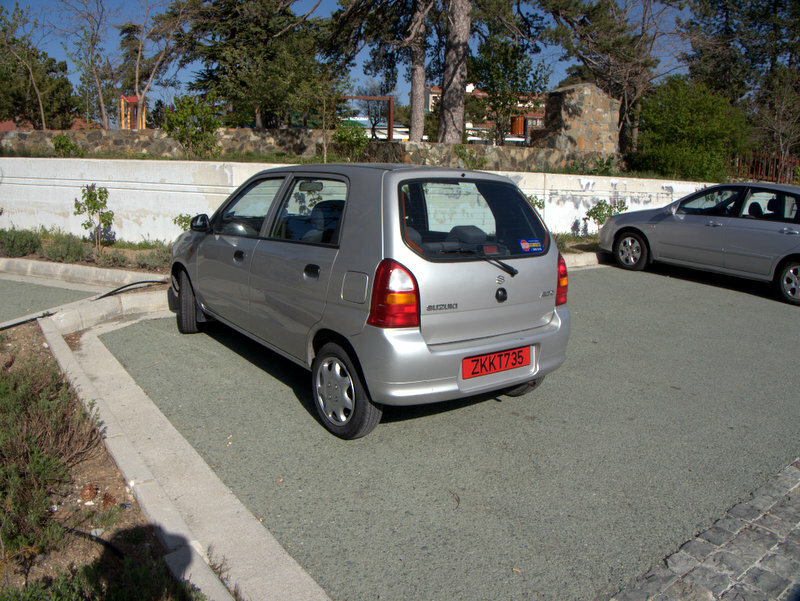 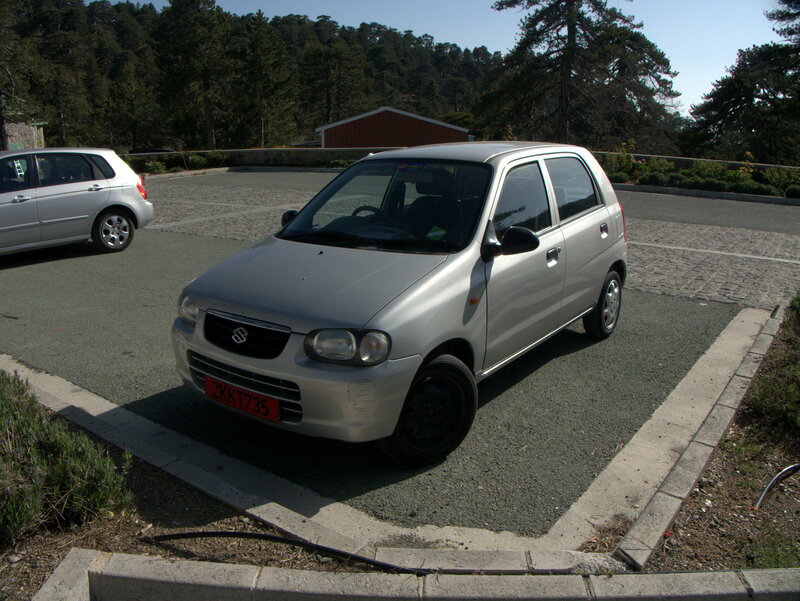 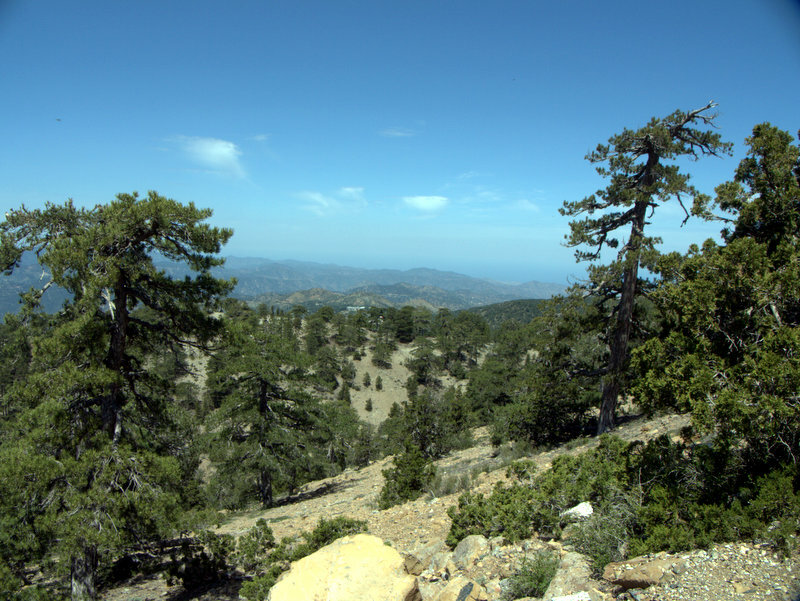 Cyprus Troodos Mountains 2010-04-26 . 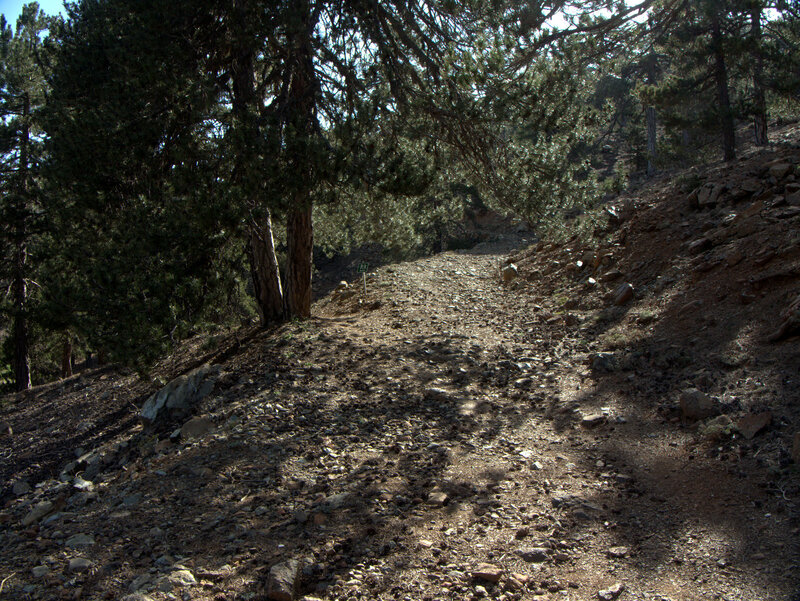 Paths in the Troodos Mountains, Walking Cyprus. 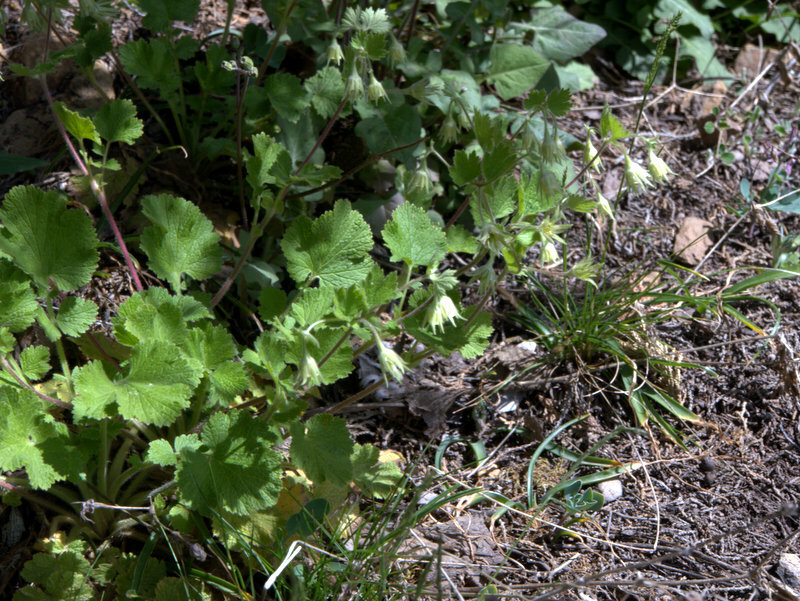 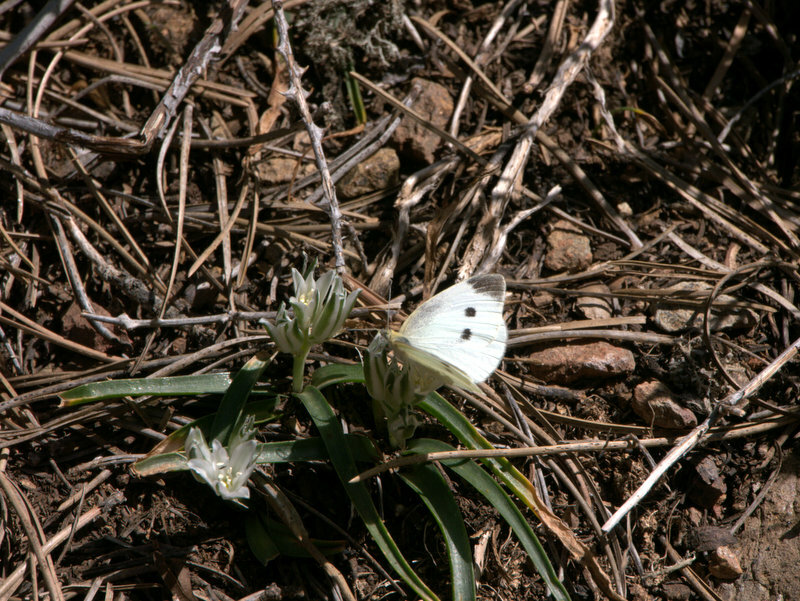 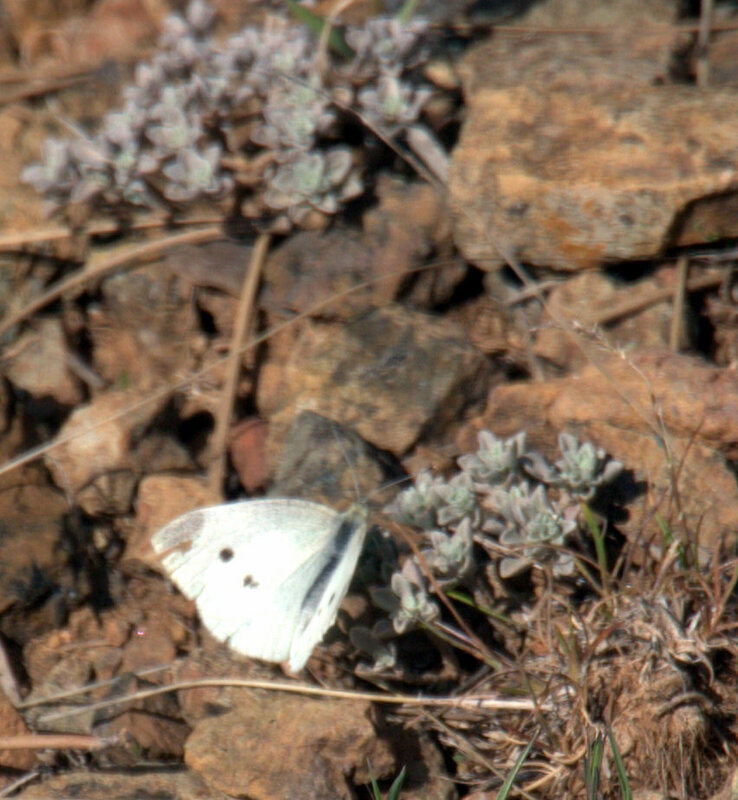 White butterfly, paths in the Troodos Mountains, Walking Cyprus. 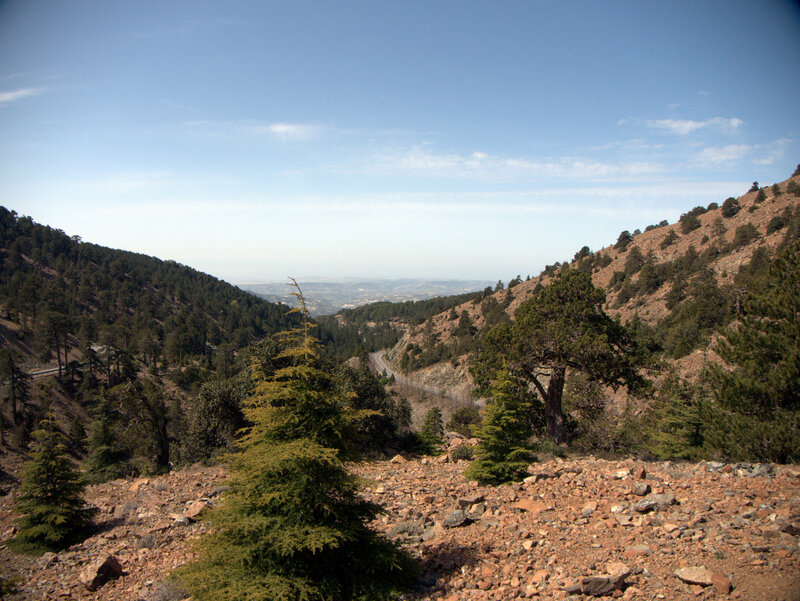 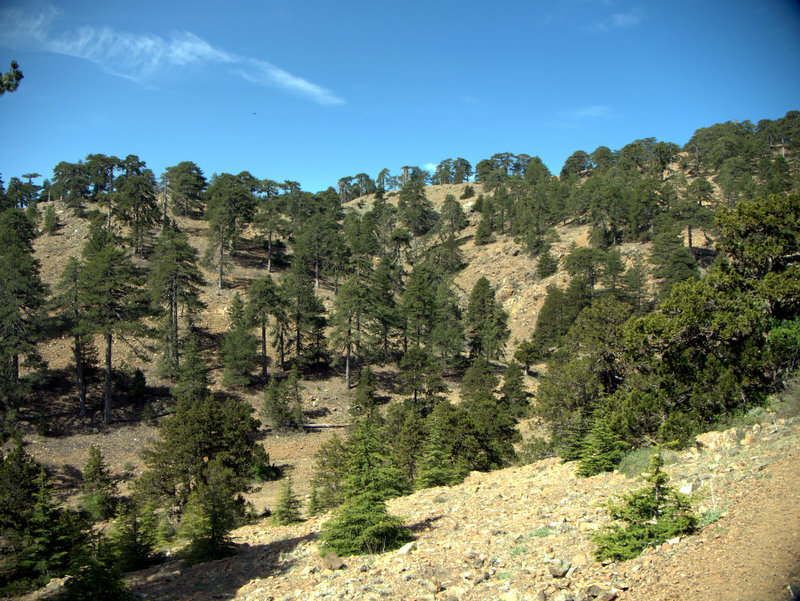 Open pine forest, paths in the Troodos Mountains, Walking Cyprus. 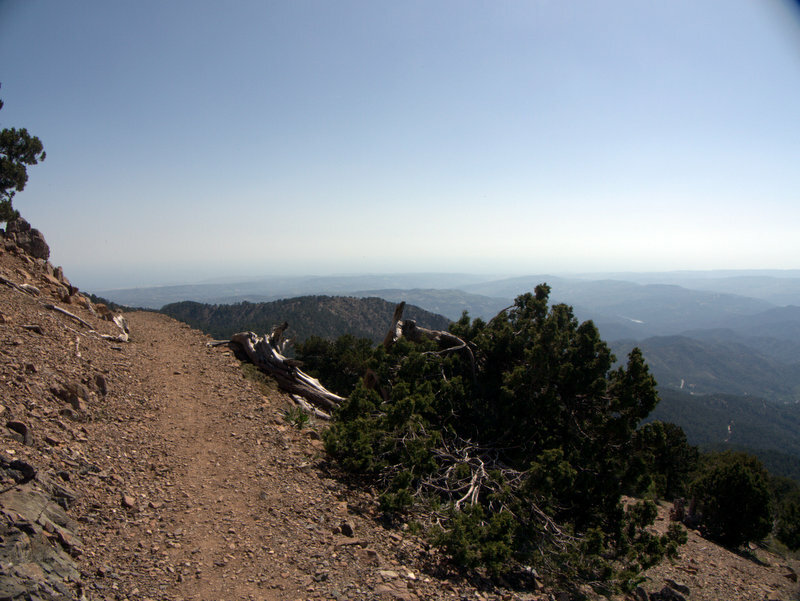 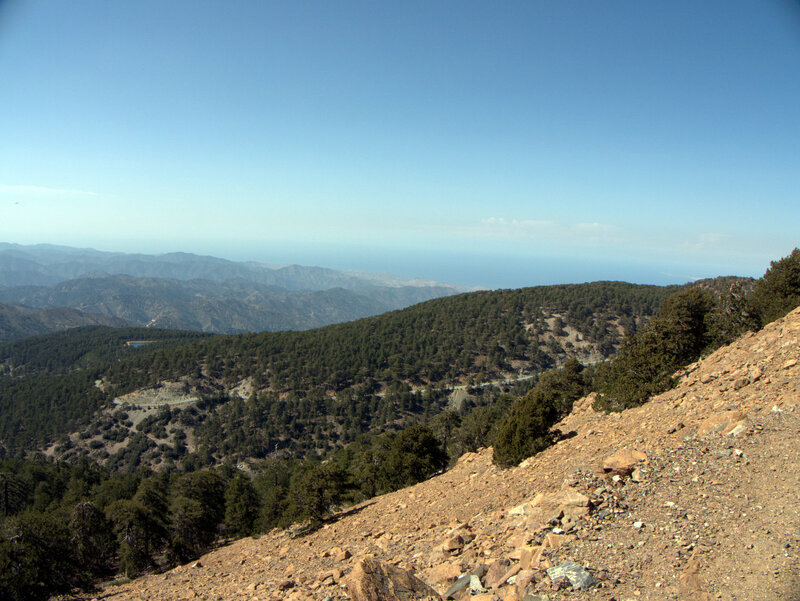 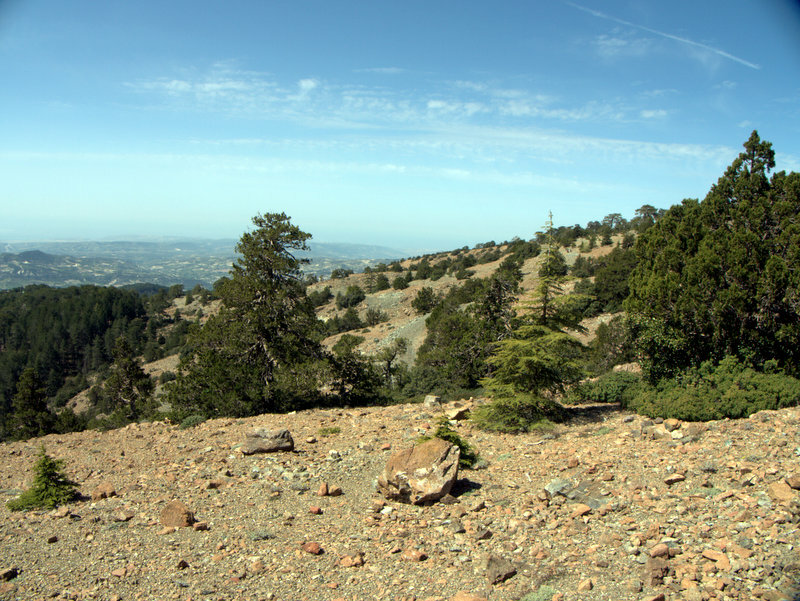 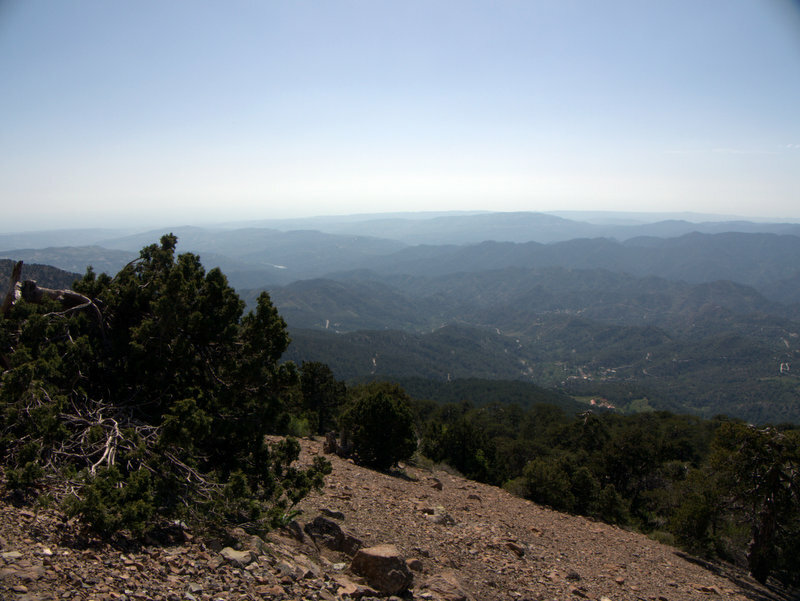 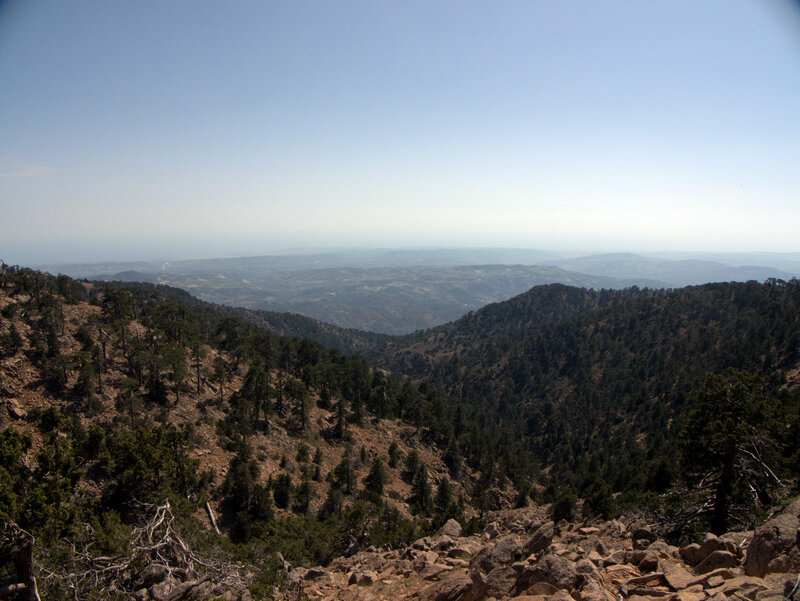 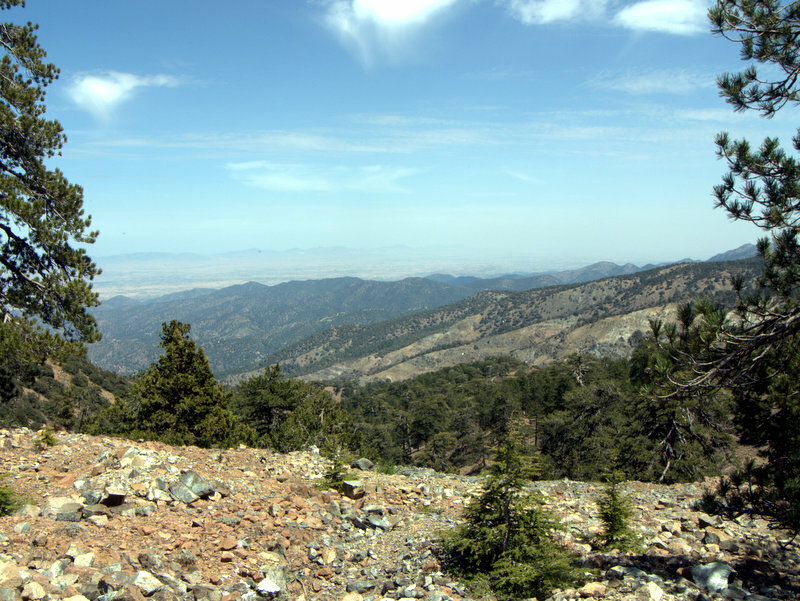 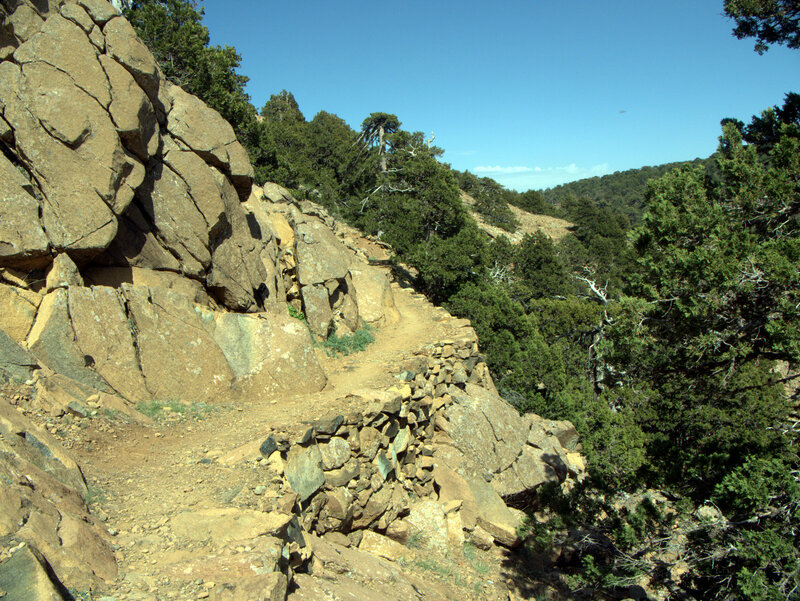 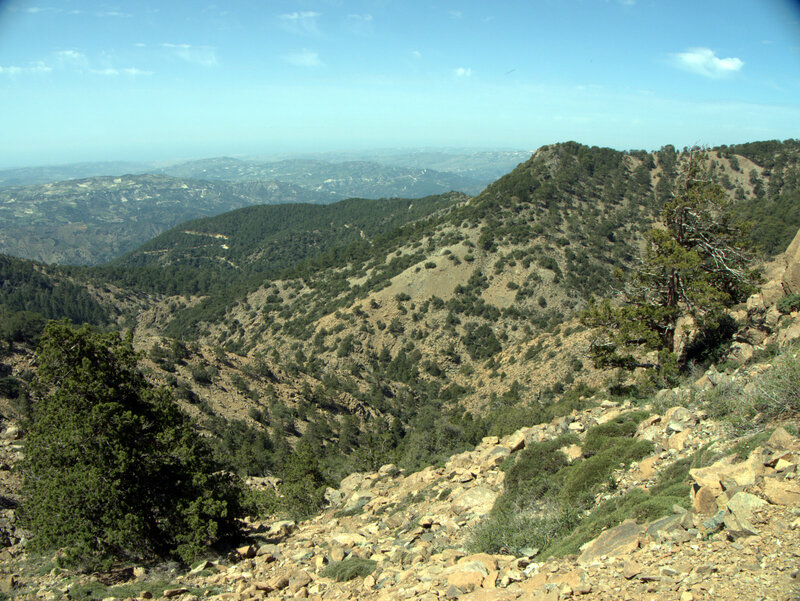 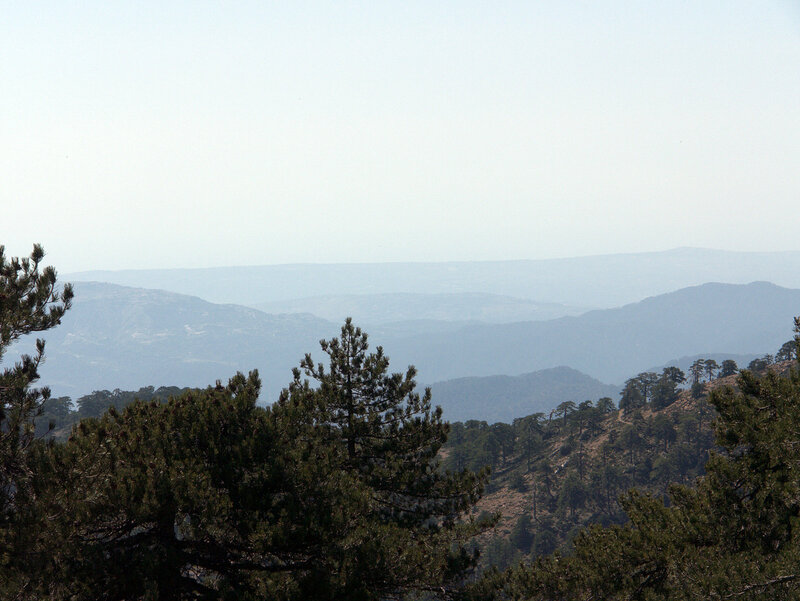 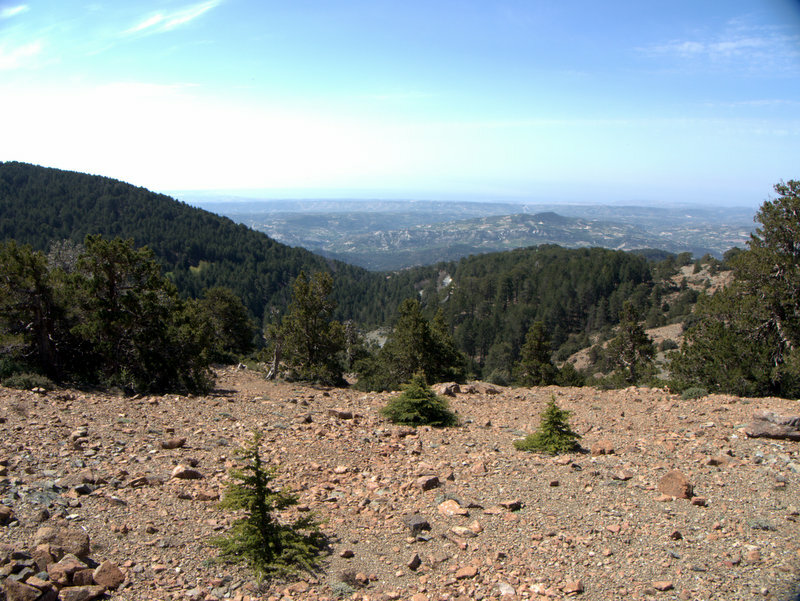 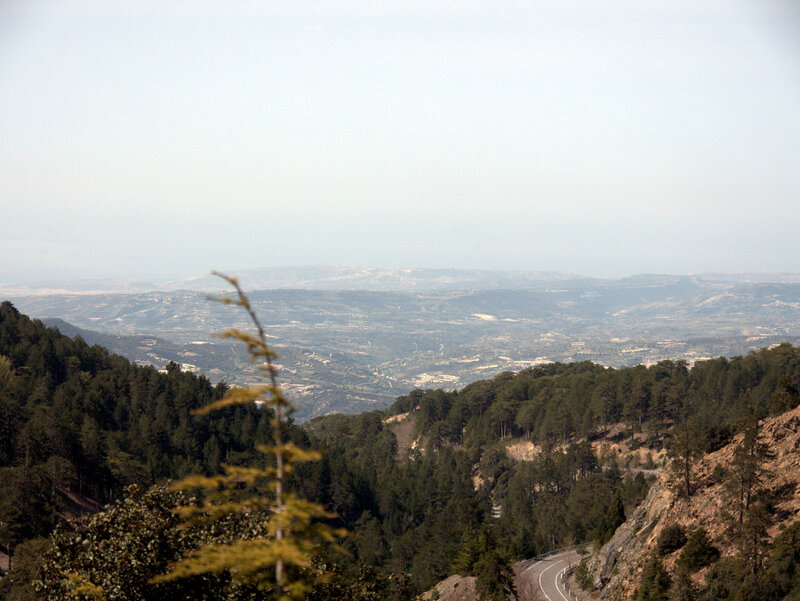 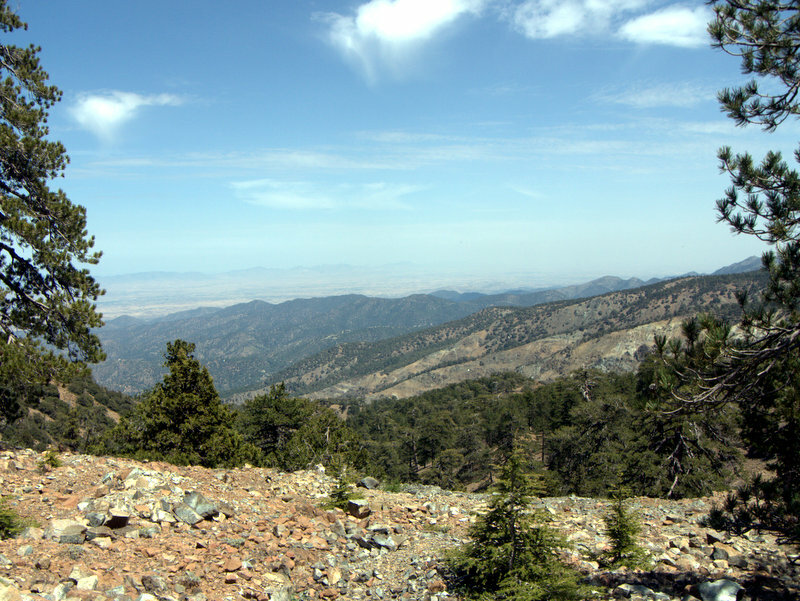 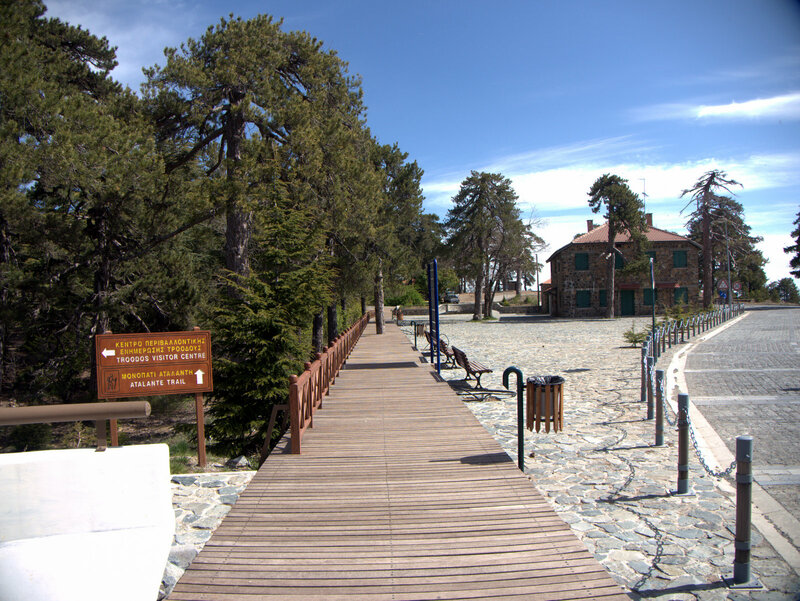 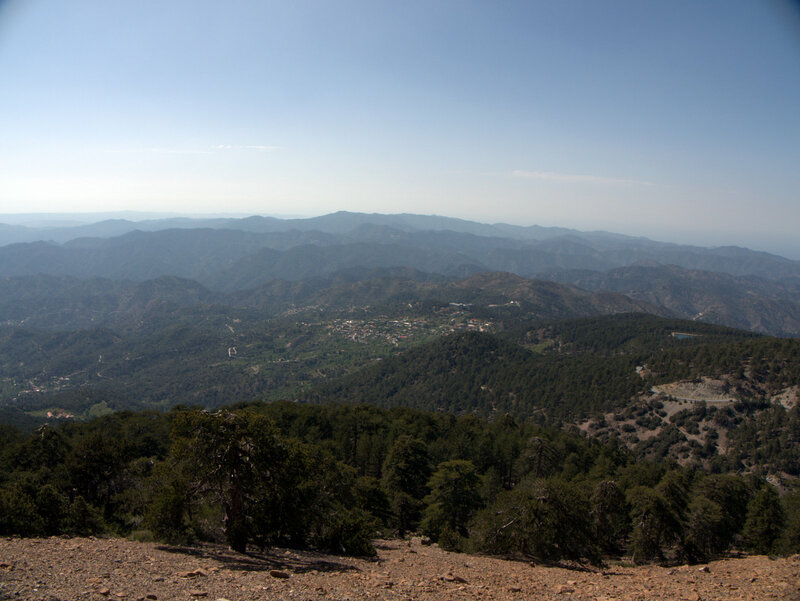 Views, paths in the Troodos Mountains, Walking Cyprus. 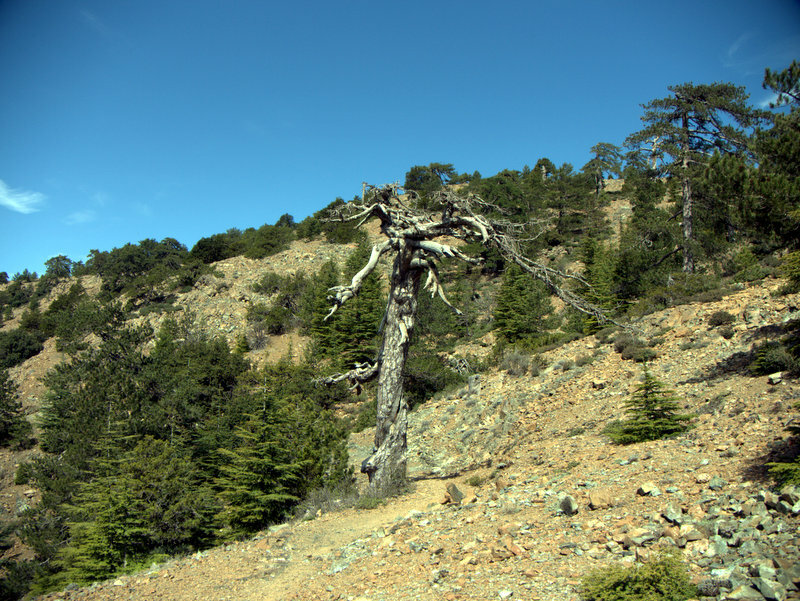 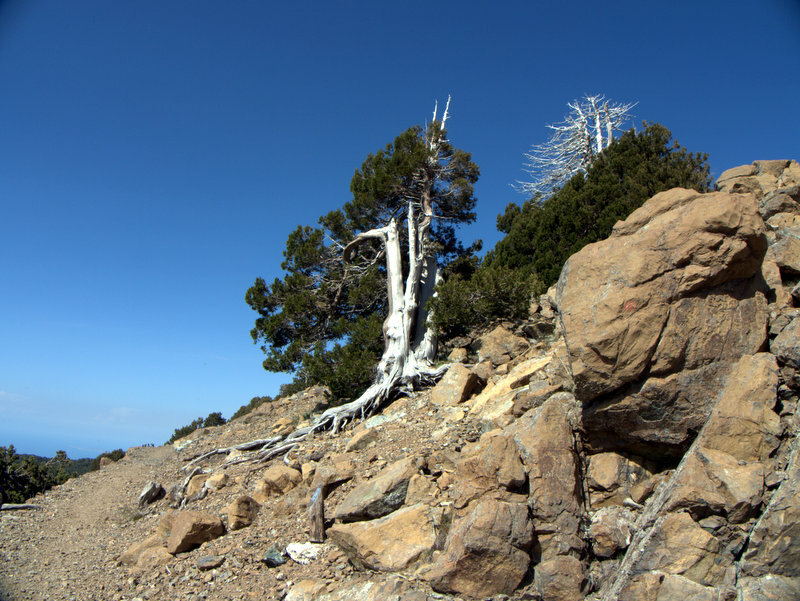 Old tree, paths in the Troodos Mountains, Walking Cyprus. 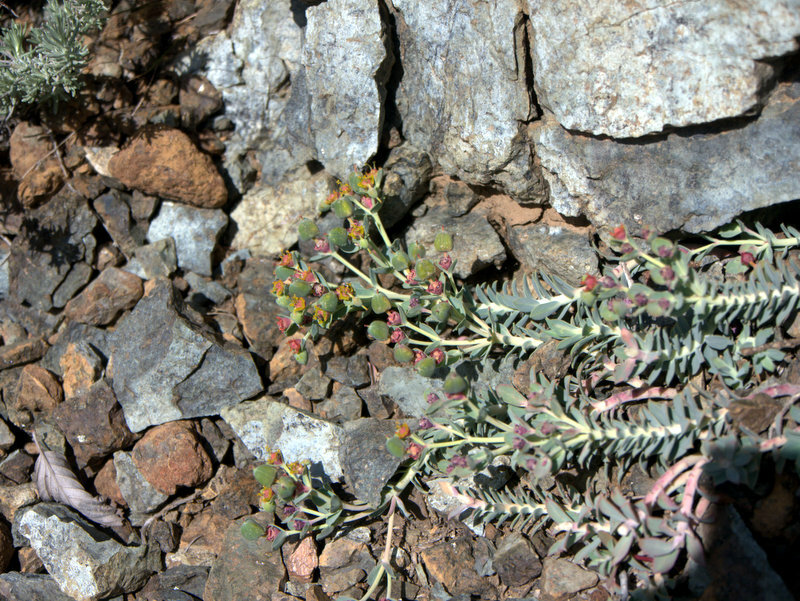 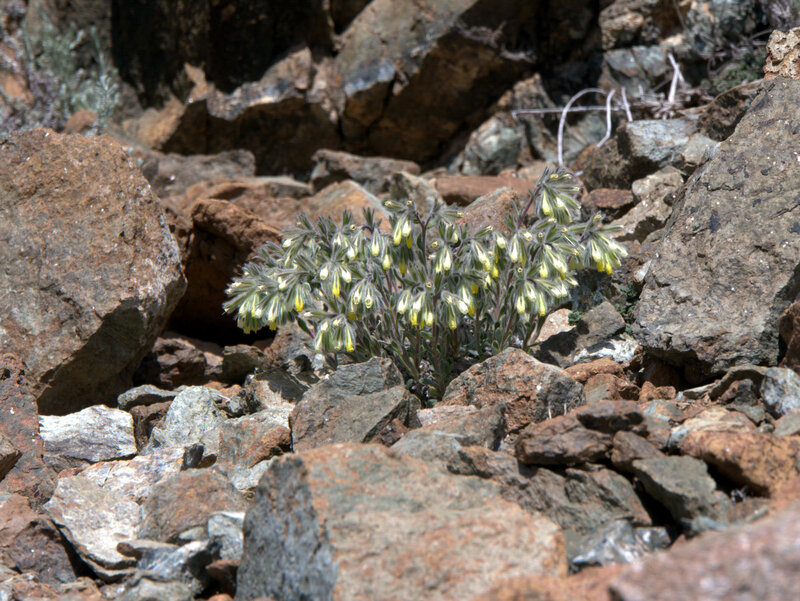 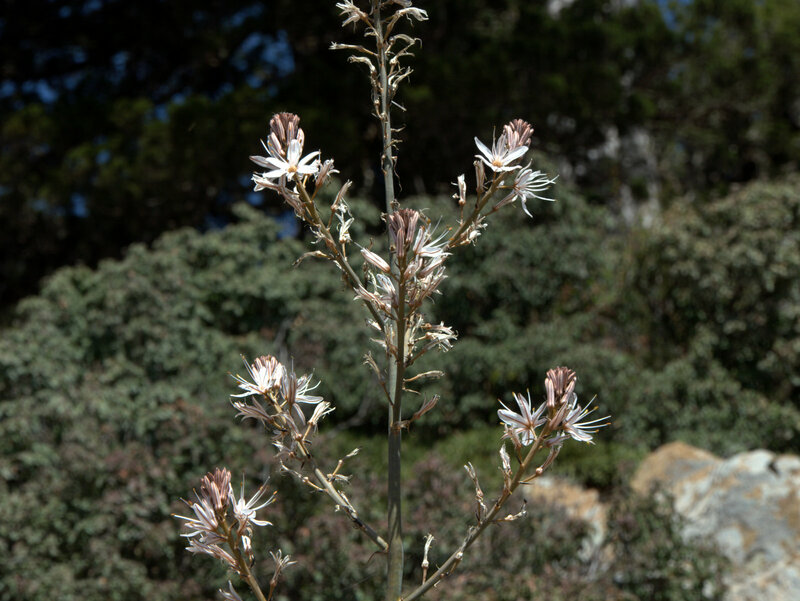 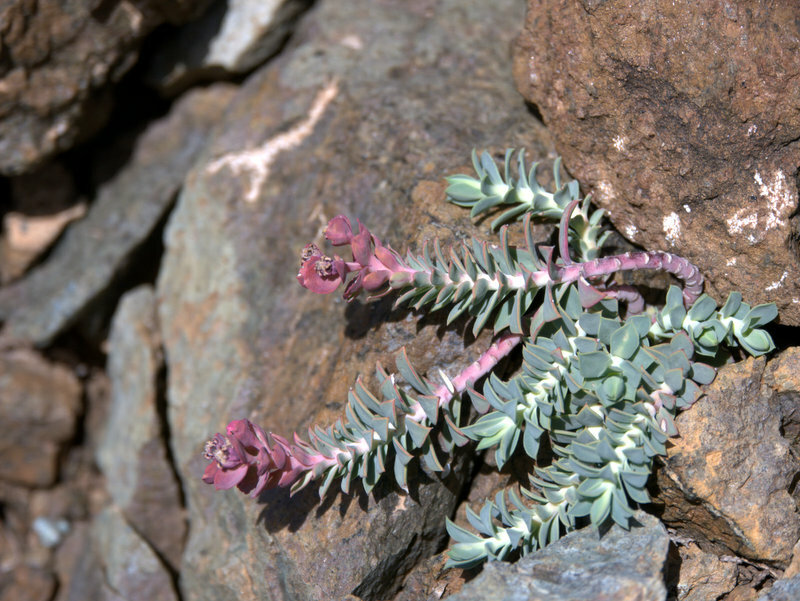 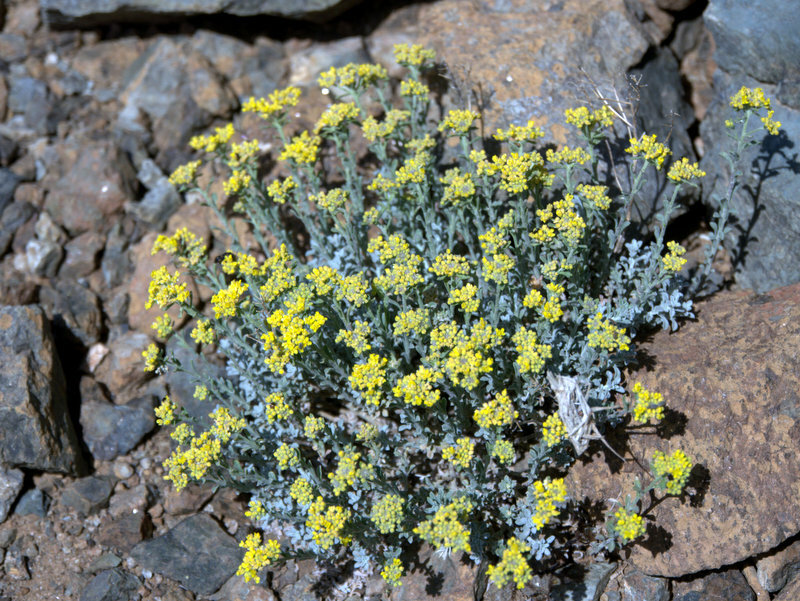 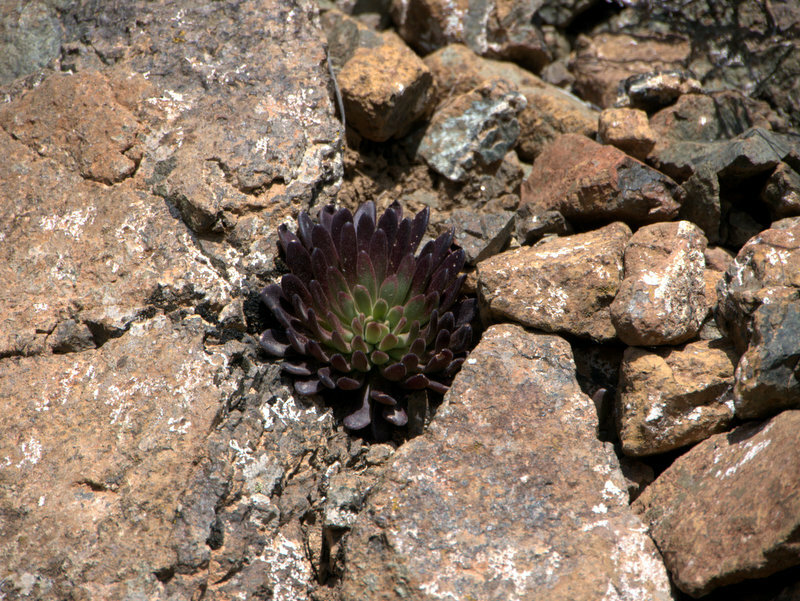 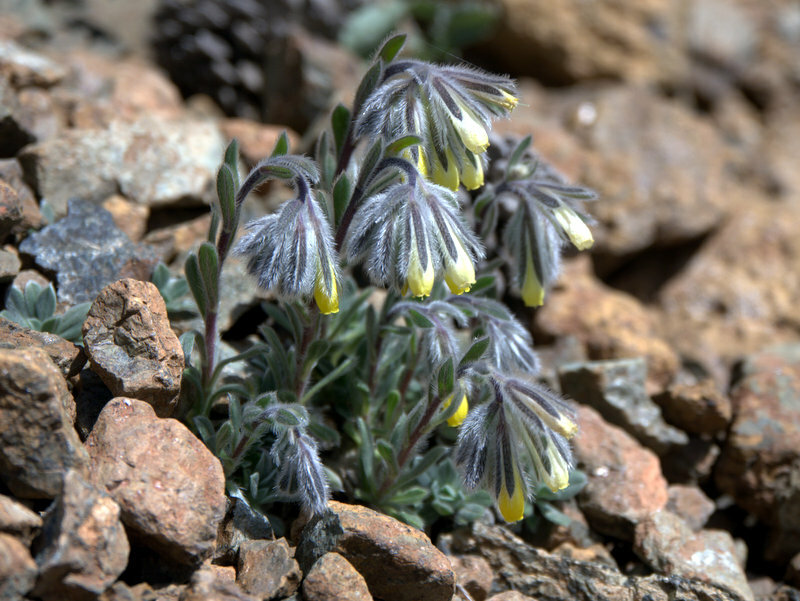 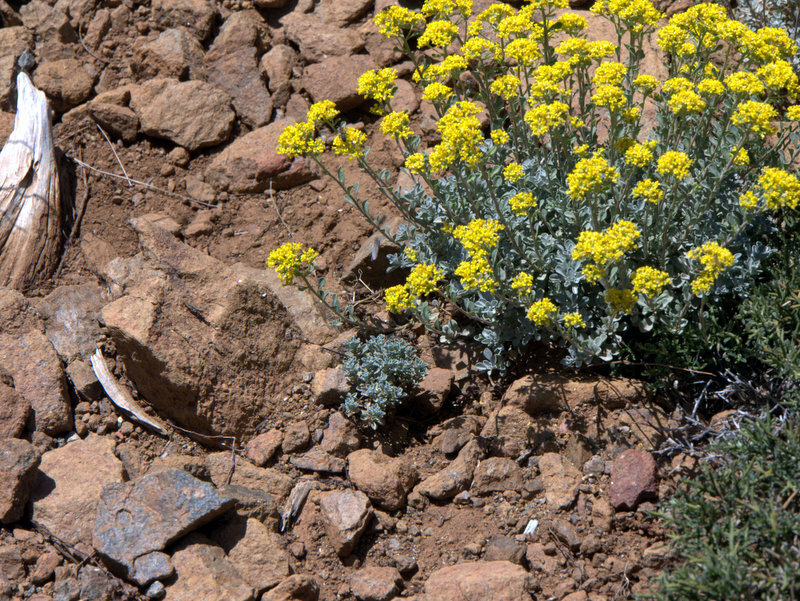 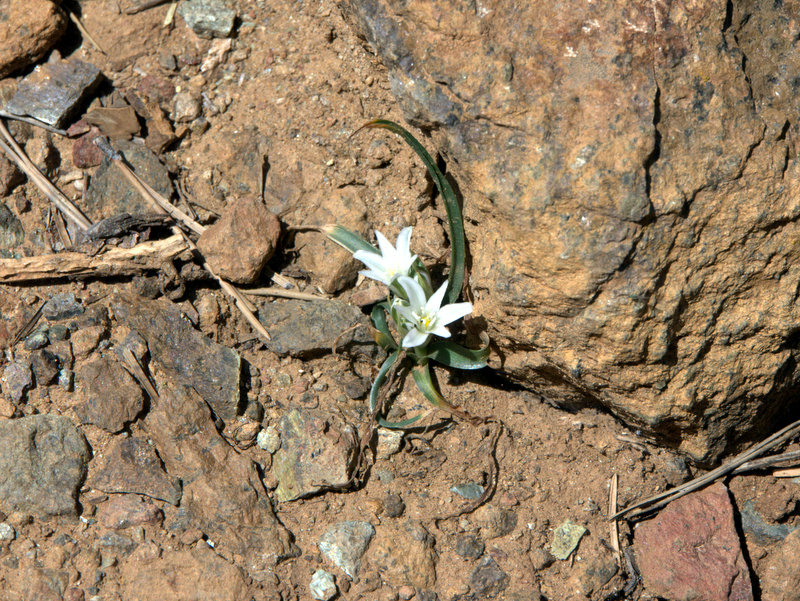 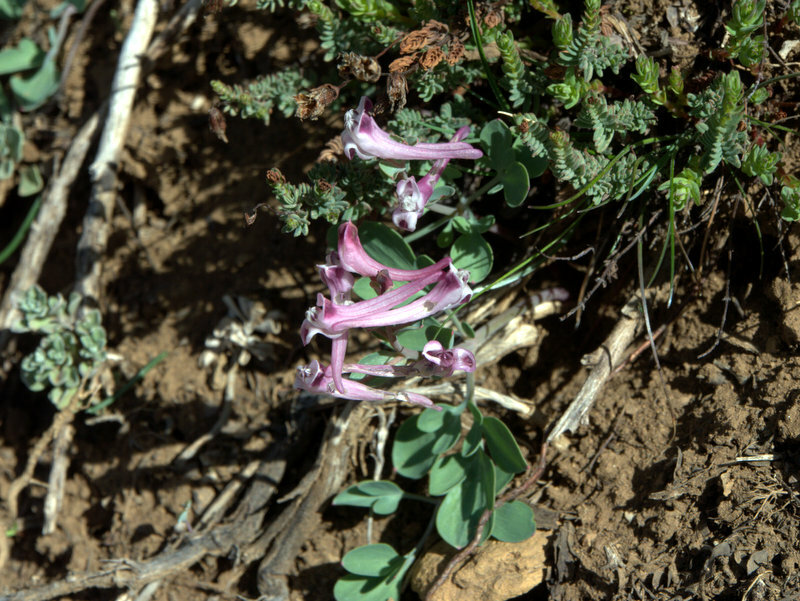 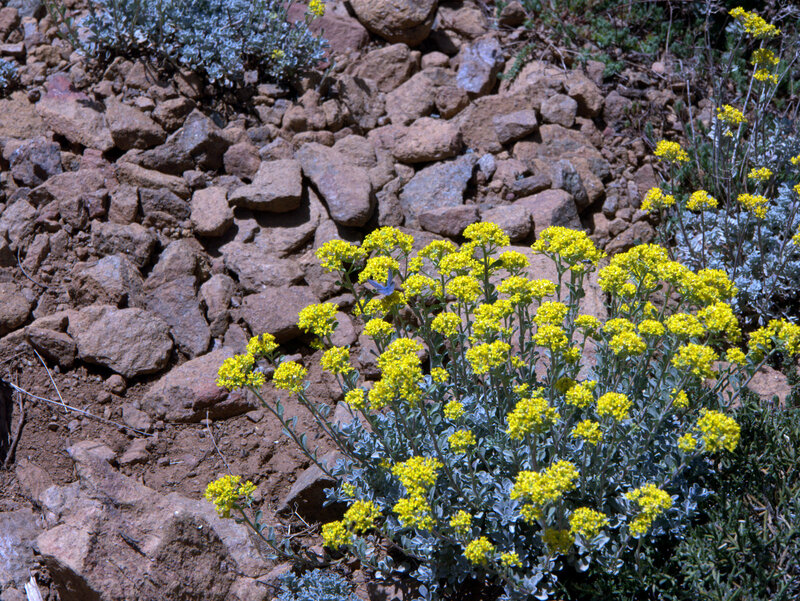 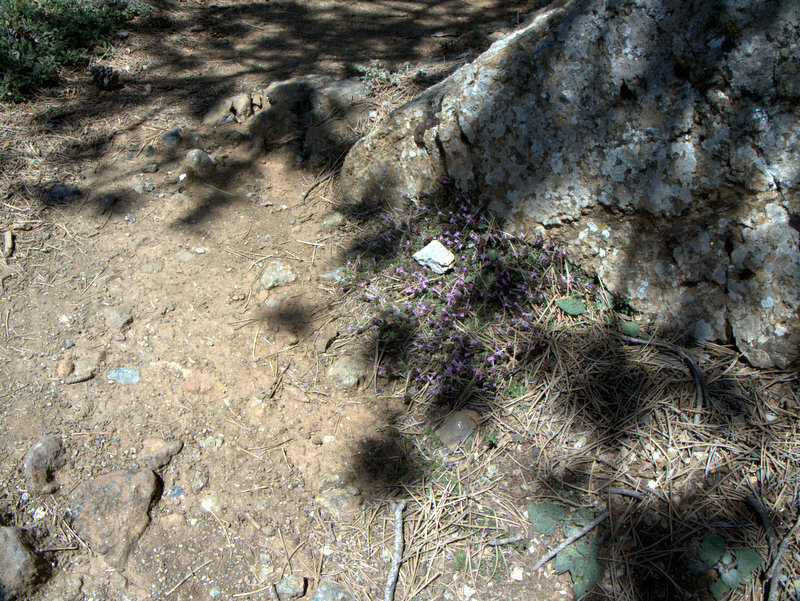 Wild flowers, paths in the Troodos Mountains, Walking Cyprus. 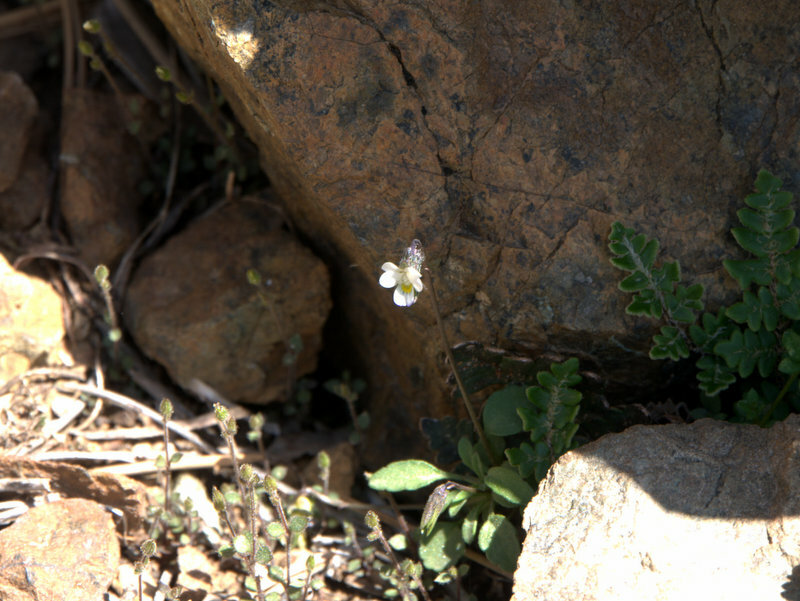 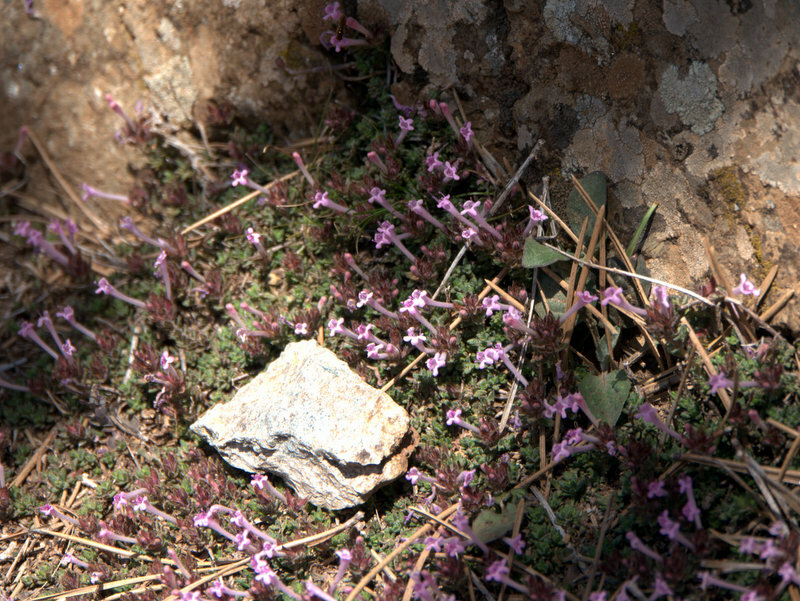 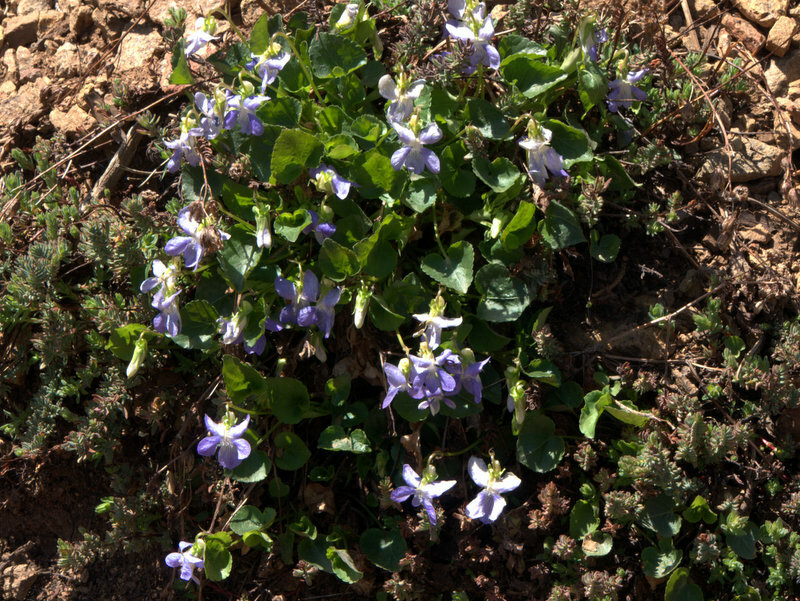 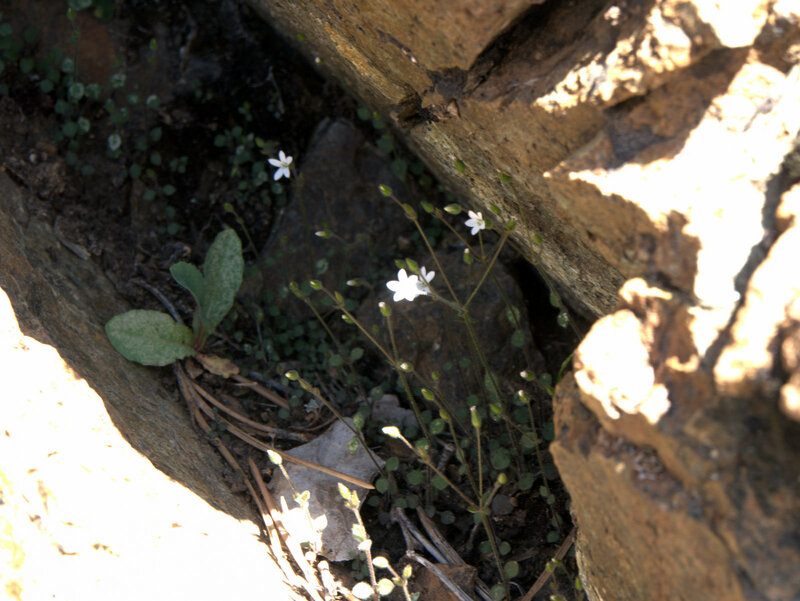 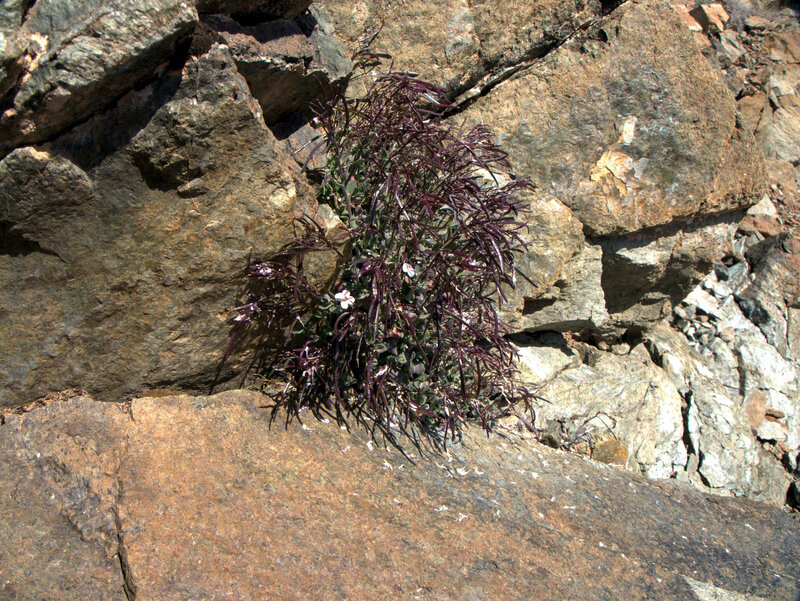 Violets, Wild flowers, paths in the Troodos Mountains, Walking Cyprus. 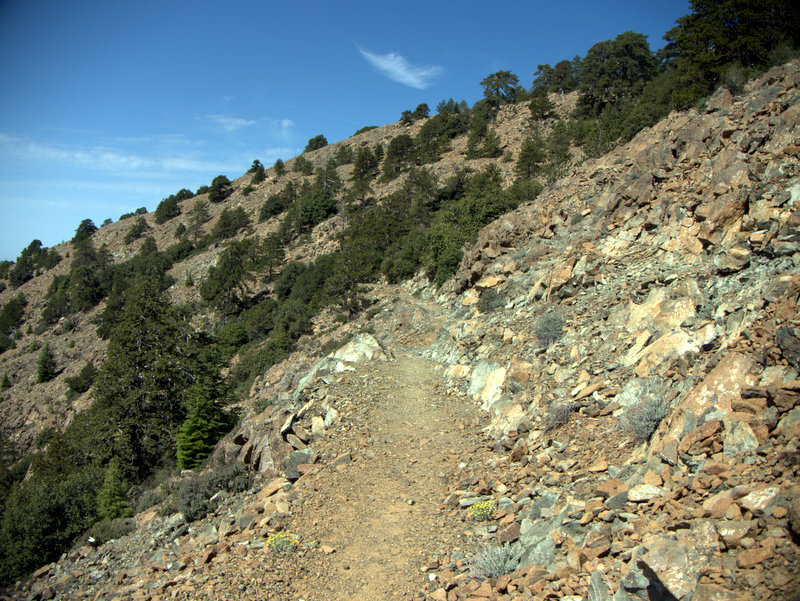 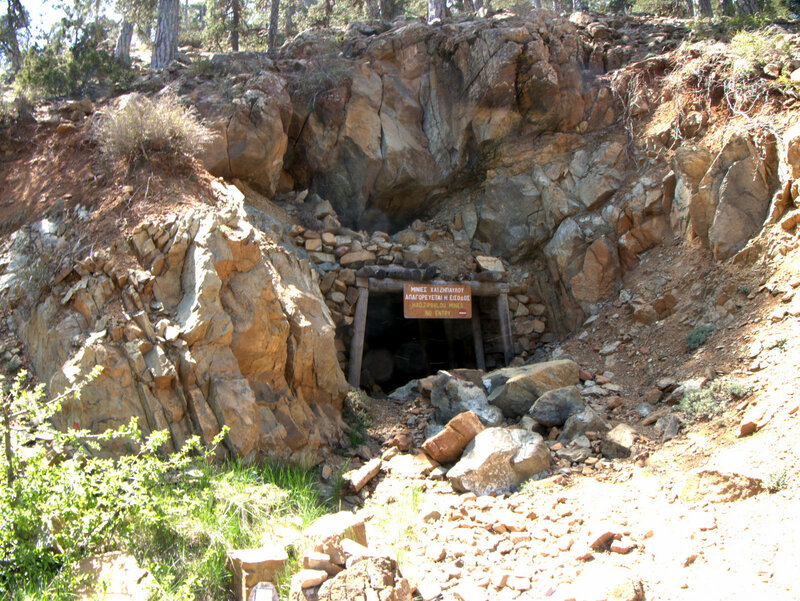 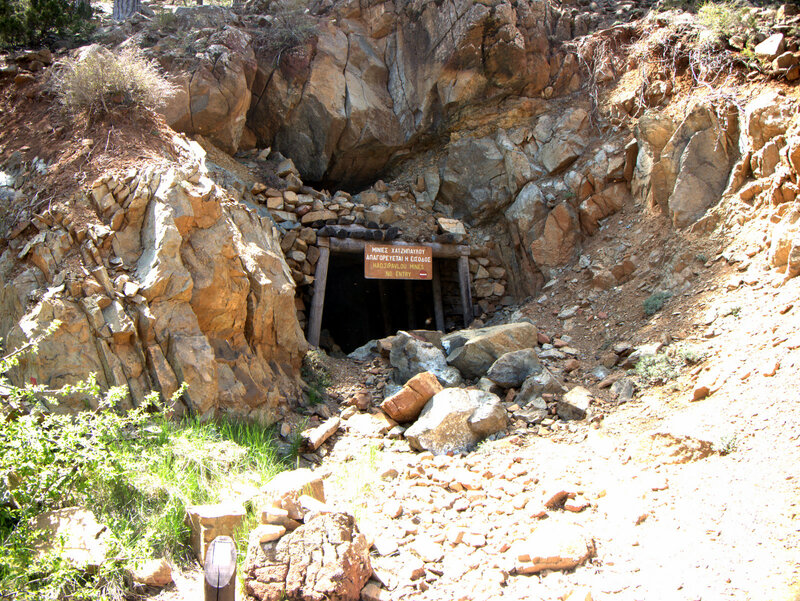 Mine workings, Paths in the Troodos Mountains, Walking Cyprus. 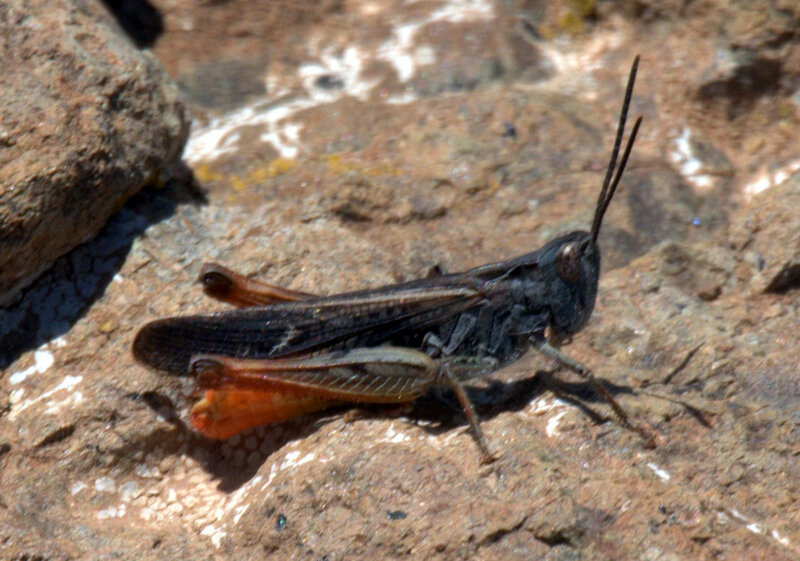 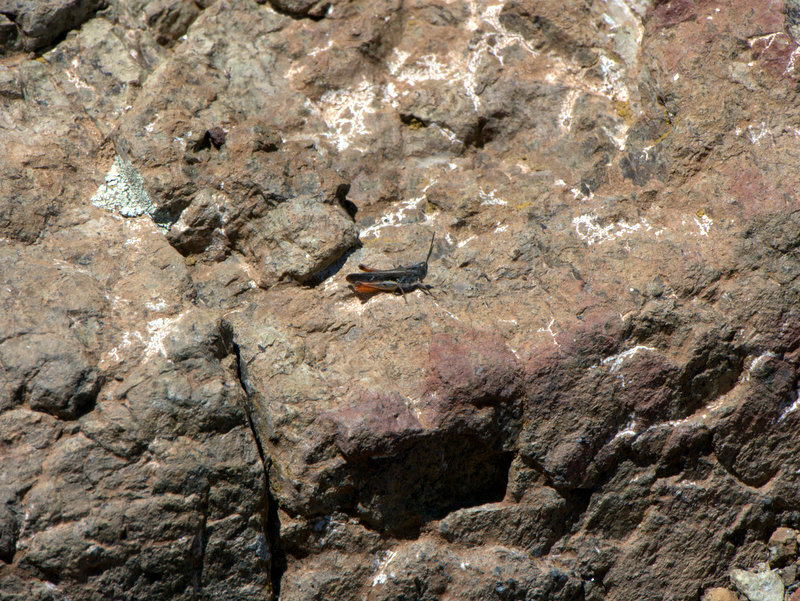 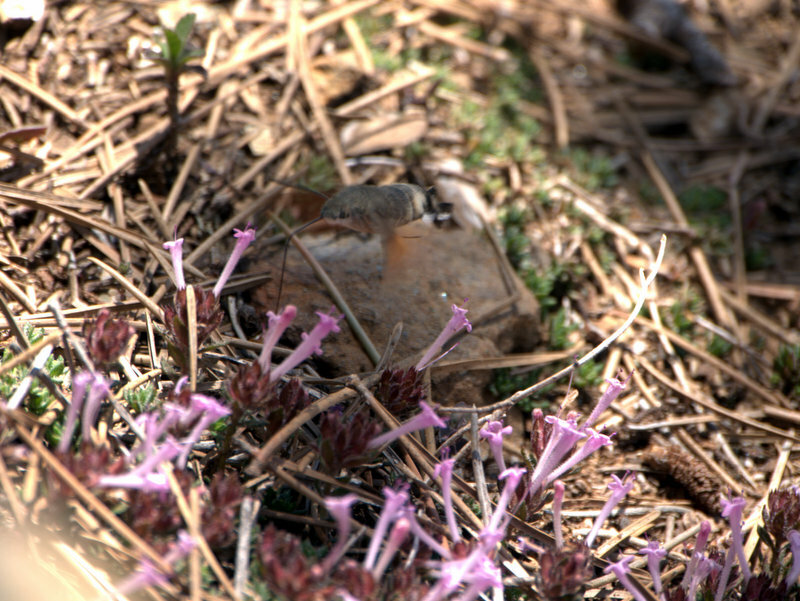 Grasshopper, Paths in the Troodos Mountains, Walking Cyprus. Old trees Paths in the Troodos Mountains, Walking Cyprus. 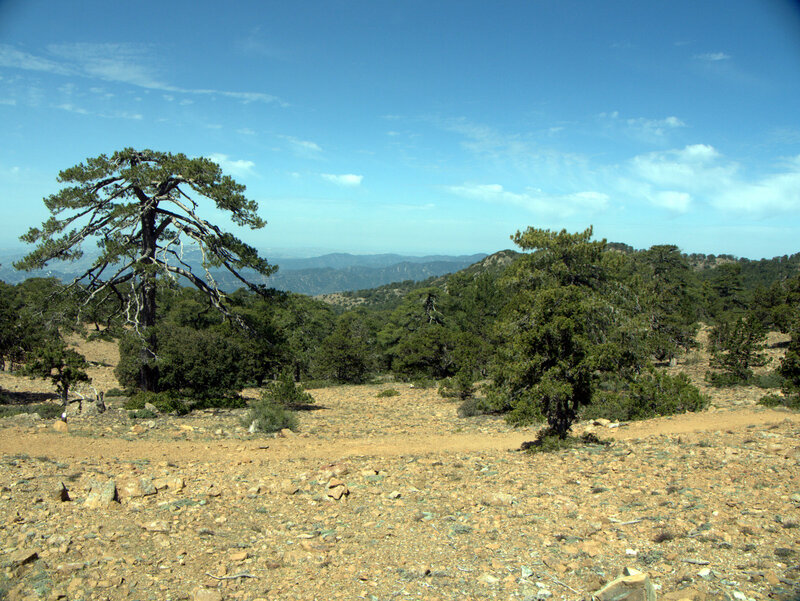 Trail signs, Paths in the Troodos Mountains, Walking Cyprus. 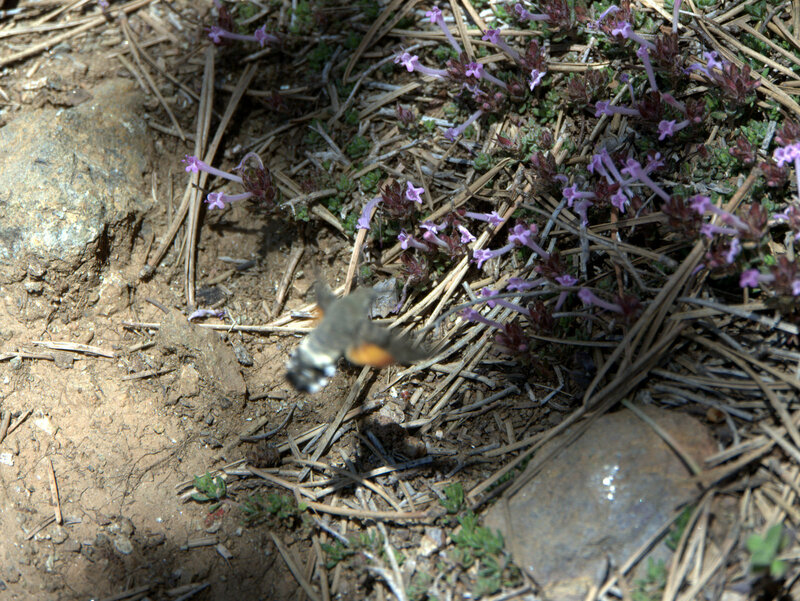 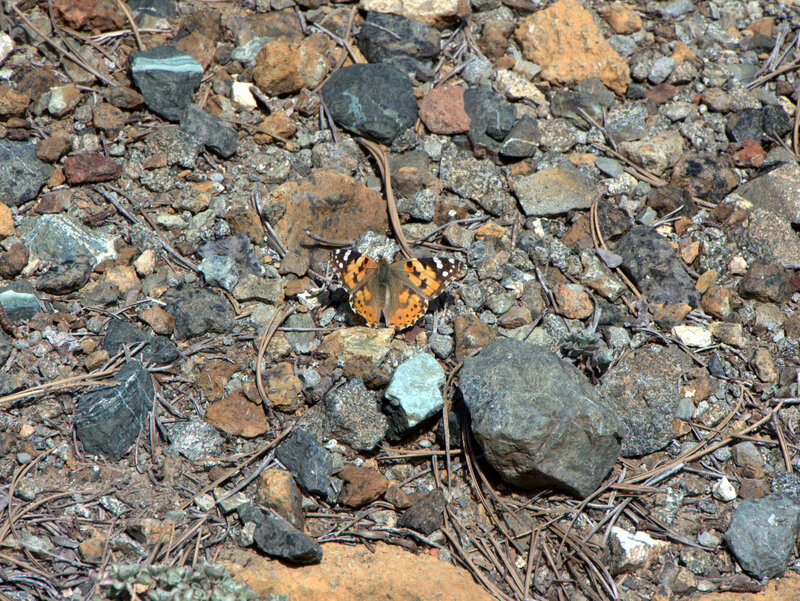 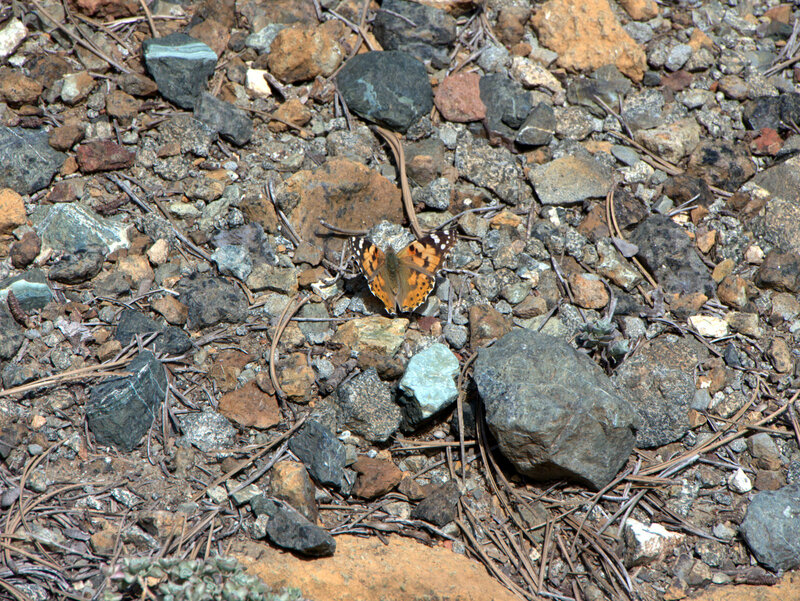 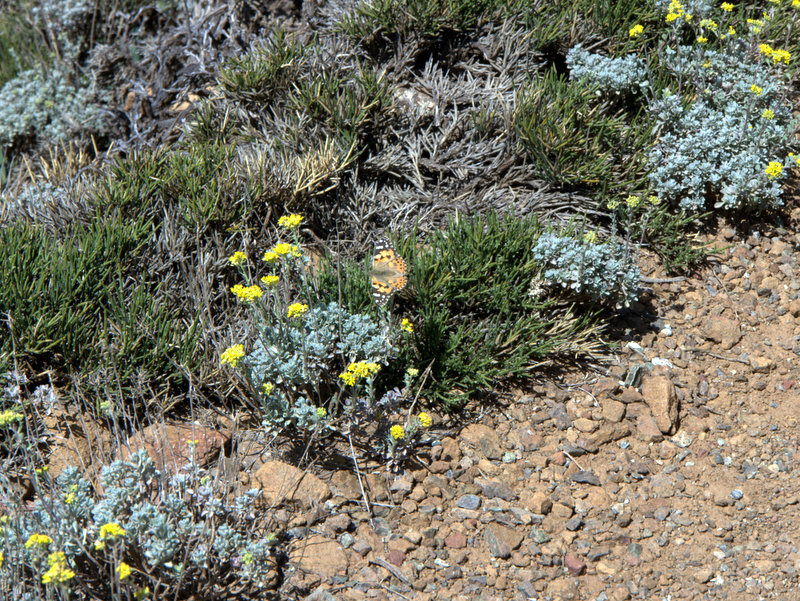 Butterfly, Paths in the Troodos Mountains, Walking Cyprus. 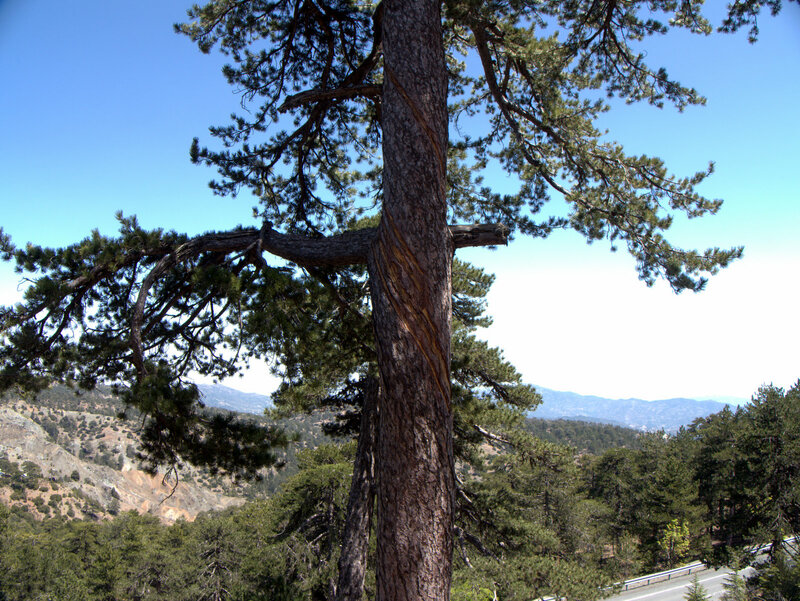 Tree struck by lightning, Paths in the Troodos Mountains, Walking Cyprus. 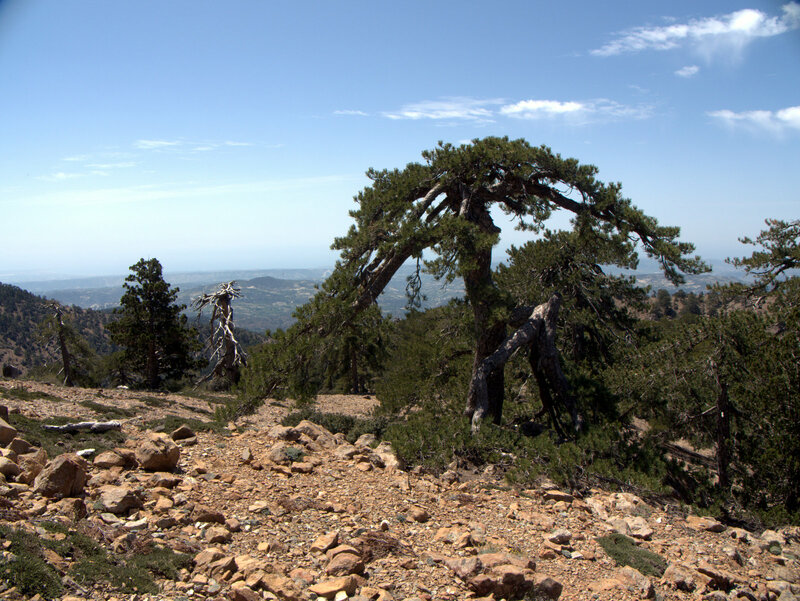 Very old tree, Paths in the Troodos Mountains, Walking Cyprus. 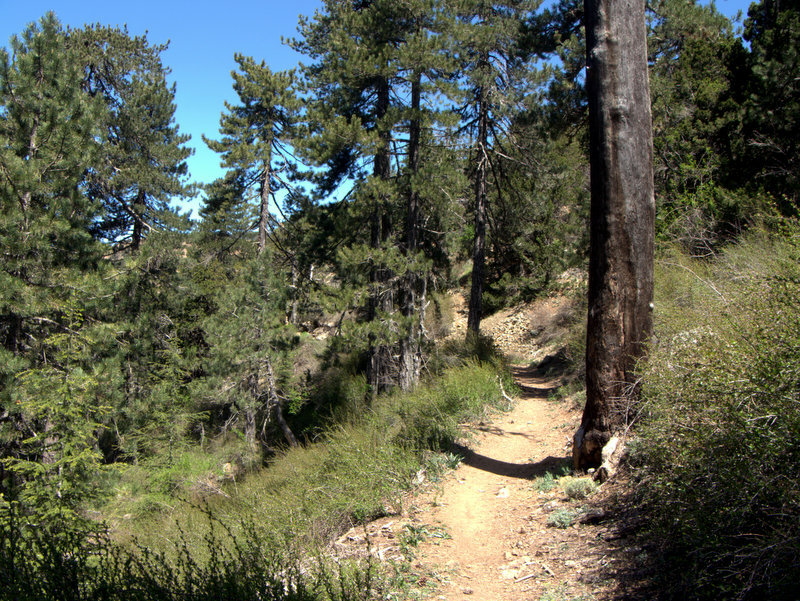 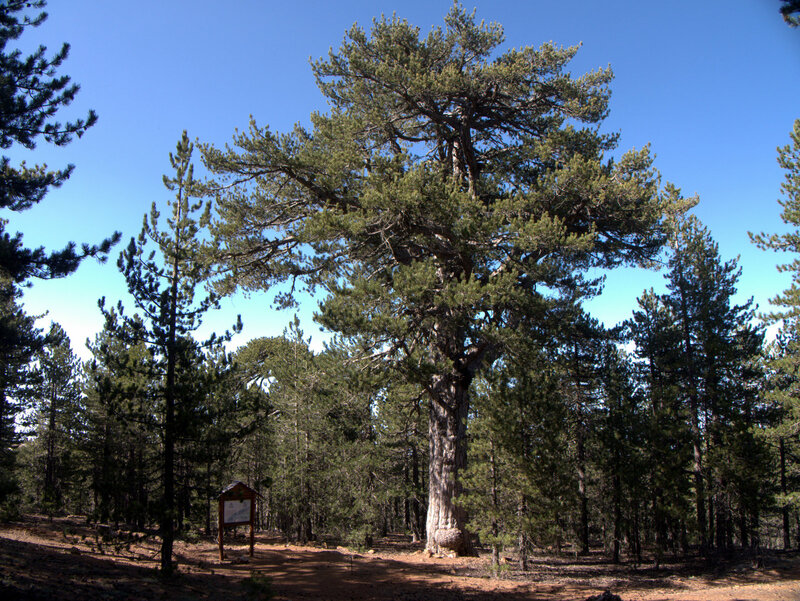 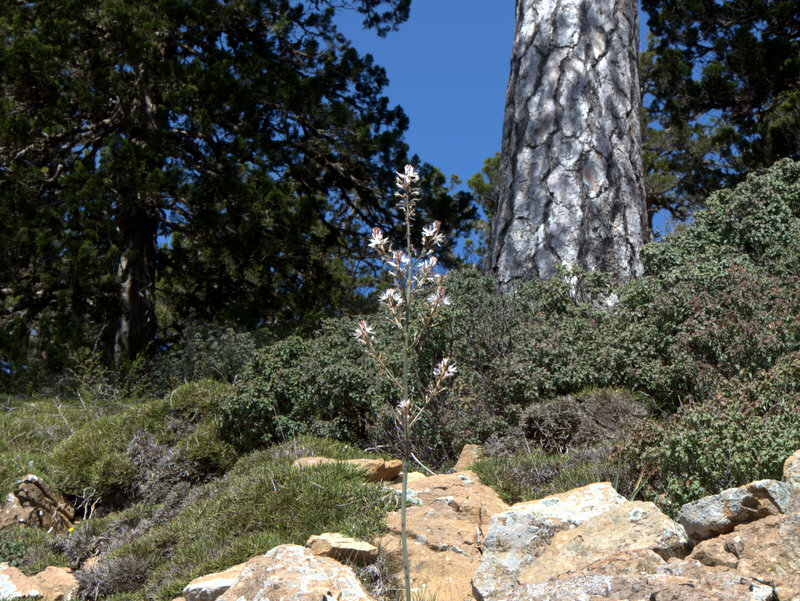 Large pine tree, Paths in the Troodos Mountains, Walking Cyprus.